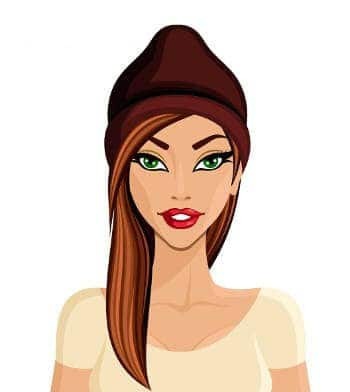 There are times in life when everyone experiences hectic periods when they are too busy to have much of a social life. 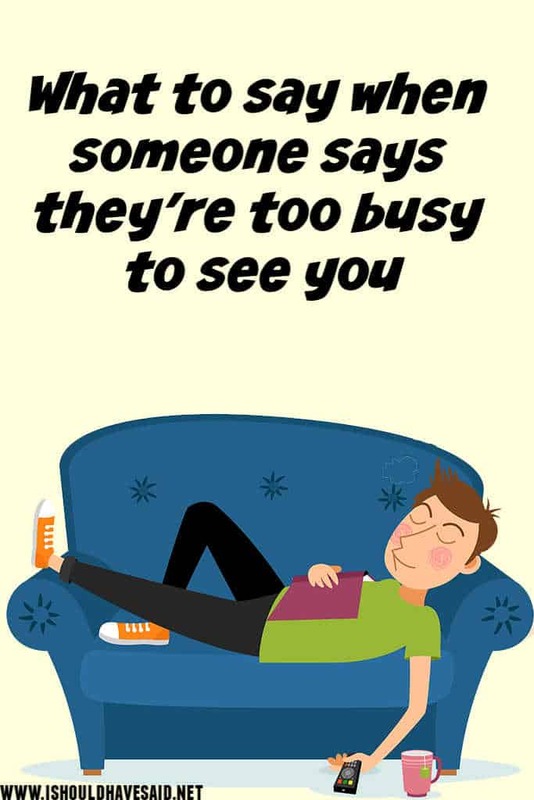 Sometimes work, family or school has to be the top priority, but if someone is constantly too busy to see you, they may be making excuses not to spend time with you. Never make someone a priority when they only make you an option. If you are in a relationship and someone can’t find the time to hang out with you, then they are just not that into you. When you are interested in someone romantically, you always make time to see the person. Vote and let us know what you think the best comeback is when someone says they’re too busy to see you. You'll always have time for the things you put first. 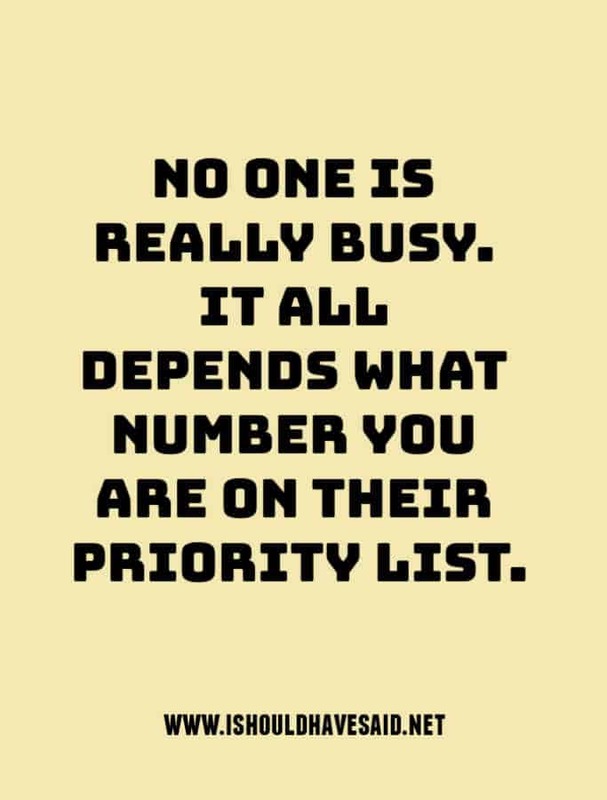 No matter how busy someone is, if they really care, they will always find time for you. Got any comments, questions or tips for dealing with someone who says they are too busy to see you? Share them in the comments below.